Sustainability has become the new buzzword for consumers and brands alike, and bamboo has found itself at the forefront of the movement. And, for good reason! From bamboo beauty products to bamboo tableware to bamboo bed sheets, Australians love bamboo. Bamboo has become a pretty trendy material. Bamboo is not only great for the earth as a renewable and incredibly environmentally friendly resource, but is also good for you. Bamboo bed sheets are naturally antimicrobial, moisture absorbing and thermo-regulating (they keep you cool in summer and warm in winter.) And, much softer to the touch than cotton and linen. As the world is quickly catching on to bamboo’s environmental and personal benefits, more bamboo-based bedding products are becoming available on the market. With the influx of bamboo products, it becomes our duty as consumers to do our research, because not all bamboo textiles are created equal. Bamboo Rayon was one of the first bamboo fabrics offered, and as a result, it is what most bamboo bed sheets are made of. There are many different processes for manufacturing rayon. These vary in the chemicals used and their impact on the environment. 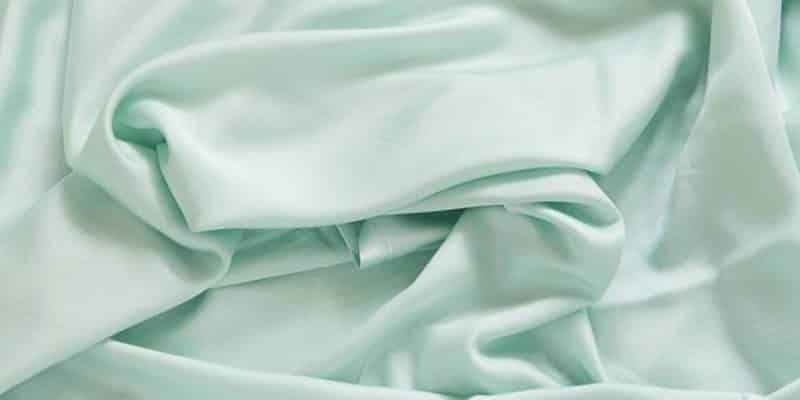 If you’re leaning towards purchasing bamboo rayon sheets, choose from manufacturers with strict effluent treatment protocols. Some brands fail to be mindful of the disposal process when it comes to the chemical waste left after the product is made. Also, try to avoid bamboo rayon sheets that have been treated with chlorine bleach and zinc sulfate. Again, check with the manufacturer or the seller if you’re not sure. Bamboo lyocell is known to be one of the most sustainable textile materials of the 21st century. 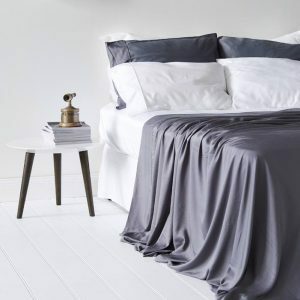 Ettitude is the first brand to offer 100% organic bamboo lyocell bedding. 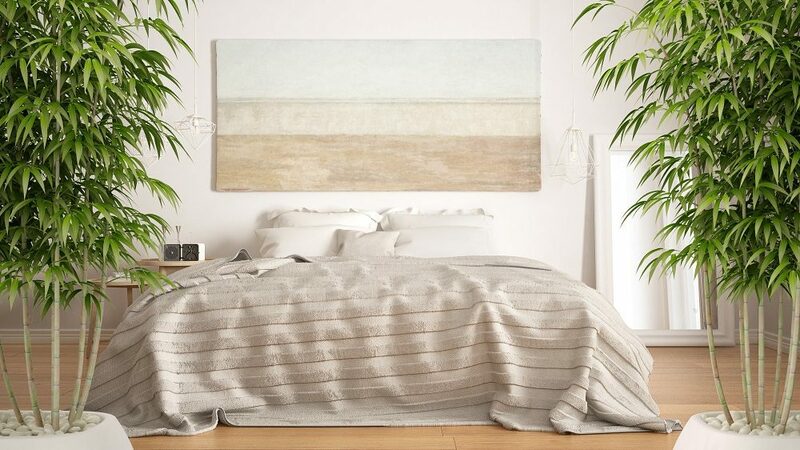 When it comes to creating bamboo lyocell bedding, the raw bamboo used is first dissolved using a non-toxic solvent producing non-hazardous waste. From there, water and the solution are recycled and reused in a closed loop system, leaving zero residue of harmful chemicals. In addition to that, this process significantly reduces water consumption. The finished products is also stronger and softer than rayon. This combination makes for a slightly stronger sheet than your 100% pure bamboo sheets but is not comparable when it comes to softness. These sheets will not be as soft as pure bamboo bed sheets. When adding cotton to the mix, your bamboo blend becomes less sustainable because cotton production is labor intensive and involves a lot of chemicals and water consumption. Like bamboo lyocell, bamboo linen is sustainable. This material calls for the same manufacturing process as common linen fabrics like flax and hemp, however it does lack softness and is known to wrinkle very easily – requiring ironing after washing. 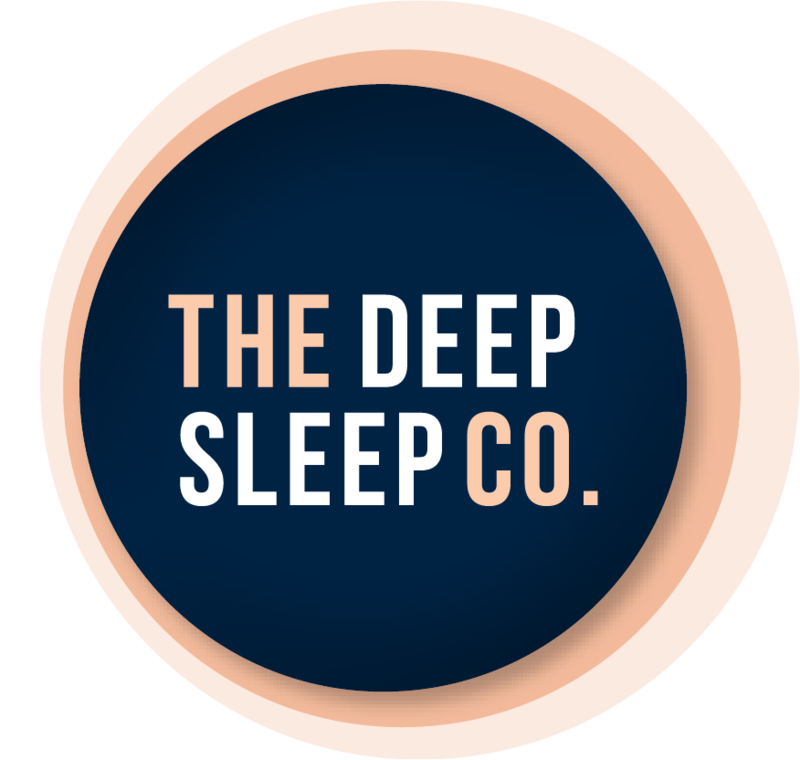 We know how important it is to find the perfect sheets for the perfect sleep. The key takeaways when shopping for bamboo bedding is to always look at the label to see which material you are purchasing. If you are shopping online, check the description or contact the seller. By law, in the United States, manufacturers can’t just mark their products as ‘100% bamboo’. They have to specify if it’s ‘bamboo rayon/viscose’, ‘bamboo linen’ or ‘bamboo lyocell’. In Australia, current regulations are more relaxed. If the label just says ‘100% bamboo’, ask the manufacturer to specify what type of bamboo. Bamboo lyocell and bamboo linen are the more eco-friendly and sustainable options, so choose one of them if you can. We love Ettitude bedding because it is 100% bamboo lyocell, which means it’s both sustainable and biodegradable. On top of that, Ettitude bed sheets are soft and light. You will love sleeping on them for years to come.